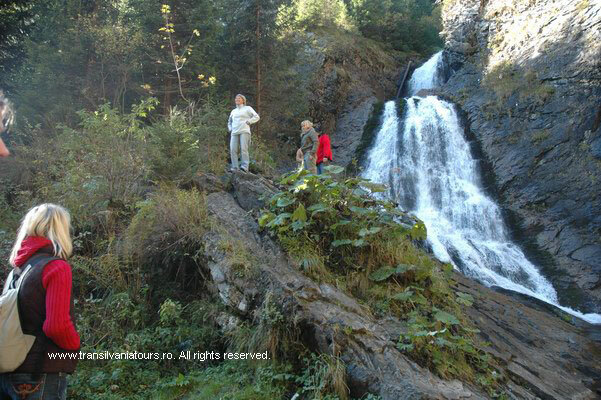 Accept our invitation to discover the undiscovered Romania. We're enviting you to descover the splendors of our contry, rich culture and amasing people with our specific tours made for every tourists typology: those interested in culture, hikking, those who consider themselves active and want to discover every place. Our tours solutions will surely satisfy you and will make you experience an unique and unforgettable vacation.